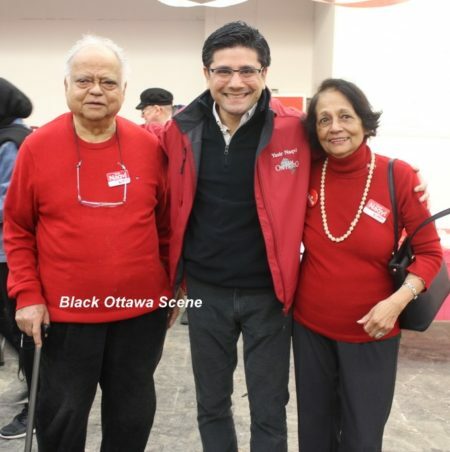 Over fifty supporters and fans were at 2144 Wellington Street for launch of popular MPP Yasir Naqvi’s campaign for the upcoming June provincial election. The morning started with a hearty breakfast of pancakes and sausages provided by iconic philanthropist Dave Smith. Among the notable individuals in attendance were Ottawa Mayor Jim Watson and Federal Environment Minister MP Catherine McKenna. 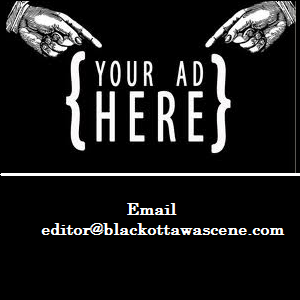 When the candidate for Ottawa Centre rose to address his supporters, he was quite literally drowned by cheers and chants of “Y-a-s-i-r, Y-a-s-i-r” and it took several for the boisterous chanting to stop. In his welcome, Yasir recounted the initiatives his Liberal government had brought to Ottawa such light rail transportation due to open in the summer, expansion of the Ottawa Civic and General Hospitals. 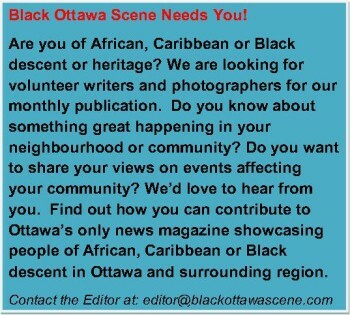 With Mayor Jim Watson and MP Catherine on the other side of him, he promised to continue the cordial relationship his government had established with the federal and municipal governments. 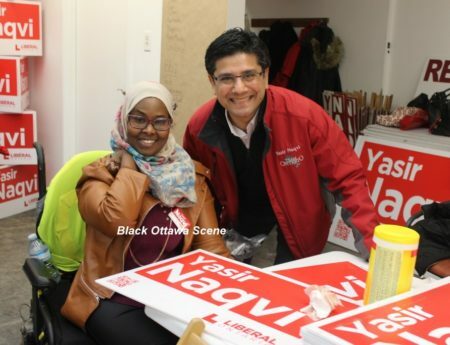 The launch of his campaign was followed by a campaign blitz with volunteers knocking on doors to get Yasir’s key electoral messages to the voters in his riding.